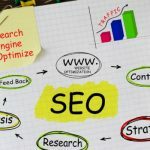 Do you need help with SEO? We handle it all for you. At Coastal Marketing Strategies, we realize you have specific needs unique to the to your industry. You need a different sort of website. You need a different sort of marketing. You need something flexible, scalable, custom. That is why we spend so much time getting to know you, your company, and how we can help grow your business. We craft dynamic websites that will transform your online presence. Build your online presence and brand with our Social Media Management. We make sure your website is found high in search results. Creating useful and deep content for your site attracts users. Coastal Marketing Strategies puts it all together! Stop Wasting Your Money On Firms That Don’t Get Results! There are simply to many companies who claim to be experts at Search Engine Optimization or WordPress Design. The landscape is full of people who can do basic SEO; add a few keywords, change some tags, stuff in your city name. That is not really SEO. Any college intern with a laptop can do that! We are professionals who live, breath, sleep, and love SEO, WordPress, and crafting amazing content. Together, we will design a successful SEO strategy and work in partnership to generate more sales, leads, and profits. Every company is different, each website unique, and no two techniques work the same. Get found in Google, Bing, Yelp, Yahoo, and many more! 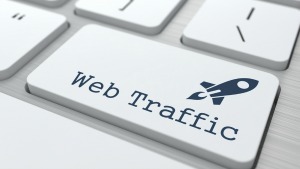 We have proven techniques and strategies to drive local traffic to your website. 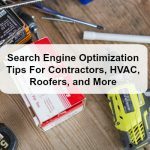 If your business is local, serves a specific market, or focused on a particular geographic area, local optimization has never been more important! Marketing has changed and evolved over the last few years and now even local marketing is becoming specialized. In the past, an ad in the Yellow Pages was enough to get customers to walk in the door….Not anymore. Increased local visibility adds a huge boost to getting noticed in the search engines. Do not let this important part of the equation fall by the wayside. It may seem like a daunting task and you may not know where to begin, but we can help. 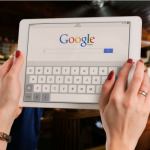 Our extensive SEO system includes a large focus on correcting business listings, getting in the area directories, managing reviews, and fixing Map issues. Search Engine Optimization (SEO) is a complex process that involves crafting quality content and optimizing it so that your website ranks favorably in search engine. In a typical Google search, around 10 companies show up for a given search term on the first page. Our goal is to get your company to show up high in the results, drive customers to click on your website and not your competitor’s. A properly designed, optimized, and easy to use website is absolutely essential to your business’s success. We will build a new website for you or redesign an existing site to make sure you get a leg up on the competition. We build website that work and look amazing. Traditional web design guys can’t do both. What good is a beautiful and trendy website is no one sees it? 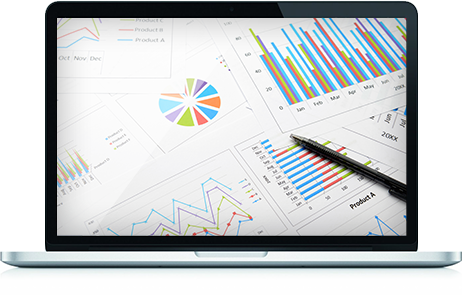 Our work doesn’t end with the launch and optimization of your website — we are constantly researching the landscape of your industry and analyzing the work of your competitors. We can reverse engineer your competitor’s websites and marketing campaigns to see what they are doing right and wrong, so that we can then adapt and capitalize on those findings. We always study, refine, and adapt our SEO techniques in order to keep you on top of your industry. Social media is a vital piece of a business’s efforts to capture and retain customers and clients. Social media goes beyond Facebook and Twitter though, and Coastal Marketing Strategies can help a business use all the available tools to maximize their efforts online. With all the platforms available, we make sure your company is utilizing the correct channels to build your brand and drive traffic. Between Google+, Foursquare, Instagram, Periscope, Facebook, Tumbler, and more, choosing where to focus can be a challenge, we are here to help. What Is Your Online Strategy? – Not online yet? We can assist you in setting up and developing your website. From claiming your web address to launching your website and helping it grow. Find out more today. – Ready to create a bigger presence online and get serious about where you rank on the internet? Coastal Marketing Strategies will implement several tactics to help optimize your website so it is easily read by search engines. We will customize key words, images, and all meta data. Find out more today. – Don’t have the technical knowledge to handle your website? Don’t have the time or resources to create quality content to publish on your social media accounts, blogs, and webpages? We can handle all aspects of your website, SEO, and content creation. Find out more. Digital marketing is all about getting found online. You need to show up when potential clients search for your services on Google, when you’re talked about on social media, and when you receive a review or comment. Effective SEO helps you show up. Today, being behind in technology is being invisible to customers. Don’t make that mistake. Let us help. It is easy for us to forget how techy and complicated all of this can sound. In a nutshell, without a well optimized website, you have no chance of getting found online. So what do you do? First step is getting a website! That is just the start however. Each page on your website is an opportunity to find a potential new customer and get them to call, click, or buy from you. 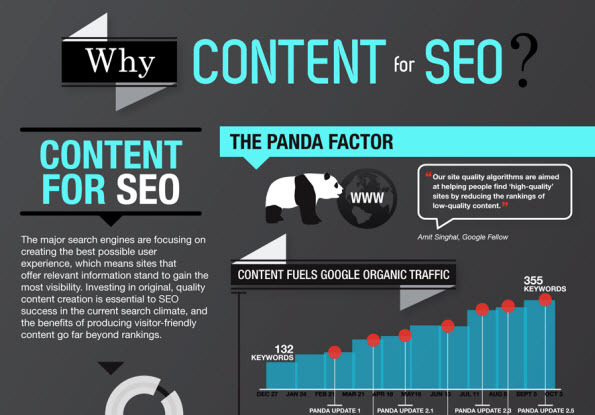 The second area we focus on is the content on your website and how it relates to search engines and your competitors. There are a limited number of spots on the first page of Google and Bing, so we make sure your website is laser focused on keywords that not only make sense, but are high value. 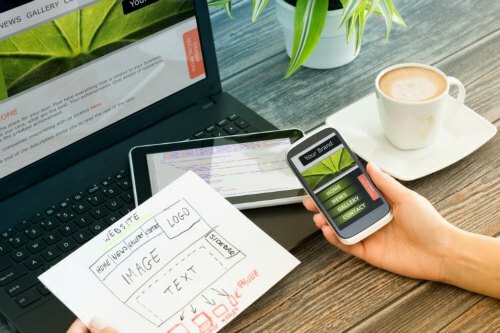 All of this is how we have combined the artistic side of web design and the nerdy side of generating web traffic into one discipline….SEO Web Design! HELP YOUR FUTURE CUSTOMERS FIND YOU! Let’s Have A Conversation About Your Needs!